Polycystic ovary syndrome, or PCOS, is a common health issue for women. And you may be at risk, especially if you can’t get pregnant. PCOS pregnancy health issues can lead to several medical problems. Get the facts. PCOS is the result of an imbalance of reproductive hormones. This leads to issues in the ovaries, such as no egg development or egg release during ovulation. If you have an absent period or a menstrual cycle on the frits, PCOS could be to blame. PCOS pregnancy issues can be the end result for many women. It is the most common cause of infertility among women, and it may cause cysts in the ovaries as well. Symptoms of PCOS are . . .
An irregular menstrual cycle with fewer than eight periods per year, or none at all. Hair on the face and body uncharacteristic to women. Called hirsutism, this happens in 70 percent of women with PCOS. Thinning hair, hair loss, and bald spots on the top of the head. Adult acne that may be on different areas of the body. Darkening of skin, along the neck, groin, and under breasts. Skin tags in the armpits and neck area. Are You at Risk for PCOS? Knowing if you are at risk for PCOS is vital, since PCOS pregnancy issues are the most common cause of infertility for women. Research suggests that five to ten percent of women between the age of 15 and 44 have PCOS. PCOS is often diagnosed when women are in their 20s and 30s. This is mainly due to the PCOS pregnancy issues women experience during this time in their life. PCOS also affects all races and ethnicities. You are, however, at higher risk if your mother, aunt, or sister was diagnosed with PCOS. Having PCOS pregnancy issues does not necessarily mean you will never get pregnant. It is certainly common, but not untreatable. The key is to get you ovulating again. Talk to your doctor, or a doctor online to get the secure medical advice you deserve regarding PCOS and PCOS pregnancy issues. 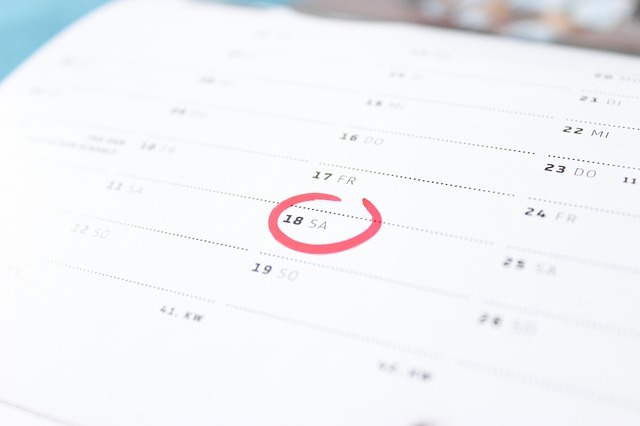 Your doctor can discuss ways to get ovulation back on schedule for conception. Options to consider for PCOS pregnancy success are . . . Ask about doctor prescribed medication. In Vitro Fertilization, or IVF. PCOS pregnancy issues can be severe. They may even lead to serious health problems for you and your baby. Studies have found that women with PCOS have a much higher risk of the following. The good news is that you can do a few things in order to lower your risk of PCOS pregnancy issues while pregnant. Giving moms-to-be better peace of mind when it comes to this common women’s health issue. You can potentially lower your risk of PCOS pregnancy issues by . . . Being at a healthy weight prior to pregnancy. Having healthy blood sugar levels before conception. It is essential that you consult a doctor about all PCOS pregnancy issues and potential treatments. This way you can have a plan in place prior to pregnancy. If diagnosed with PCOS, you are at higher risk for more than just PCOS pregnancy issues. Women with PCOS can develop serious chronic health problems that may affect your quality of life. Chronic health problems associated with PCOS are . . .
Endometrial cancer is certainly a risk to take serious. PCOS causes problems with obesity, insulin resistance, and diabetes for women. This results in a higher risk of cancer developing in the lining of the uterus or womb (endometrium). 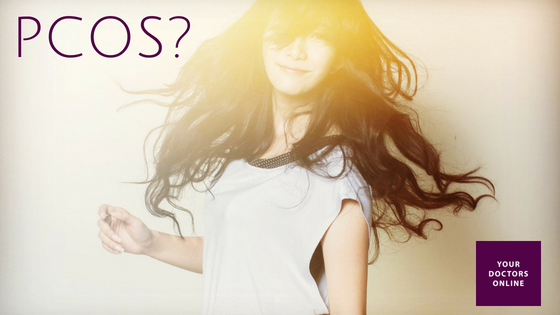 Do You Have PCOS? 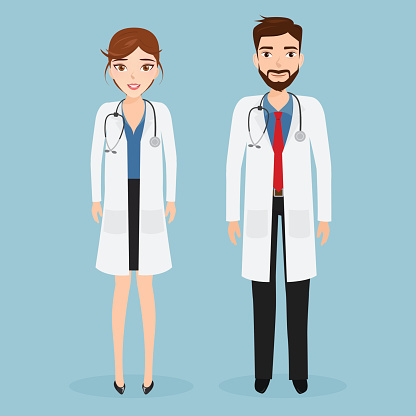 Have You Discussed PCOS with a Doctor? It is vital to find out if you have PCOS. You can develop PCOS at any age after puberty. Knowing if you are at risk for PCOS pregnancy issues is also essential if you are planning conception. Testing for PCOS involves several tests. Discuss your medical history with a doctor online to begin the process of knowing more about this common, but dangerous, women’s health issue. Tests for PCOS include . . . Your doctor will check for hormones related to other common health problems. PCOS can be mistaken for other women’s health issues like thyroid disease. 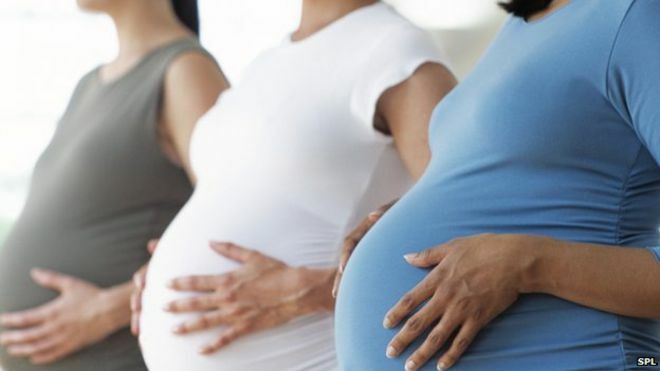 If you want to get answers regarding PCOS and PCOS pregnancy issues, we have expert physicians and OBGYN specialists waiting to hear from you. Get the secure information you deserve, and empower yourself for a healthy, happy you. Can You Spot Adult Acne Facts From Myths?